We deliver fun! 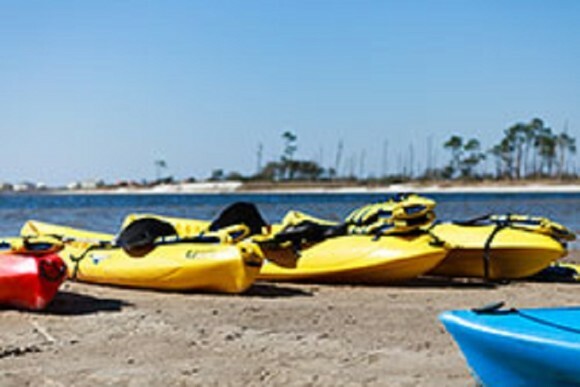 Daily, weekly kayak rentals and stand-up paddle boards are available. We have two locations to serve you. Visit us at 921 Gulf Shores Pkwy., or 8850 Hwy. 180 W.